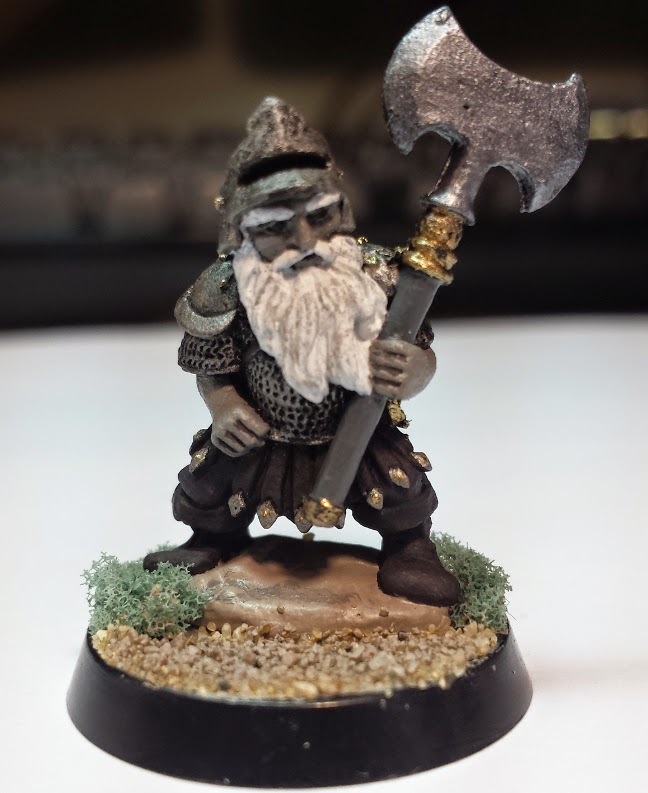 My Duergar Fighter... Although he could just as easily be a cleric. No one is using him just yet, But I hope he will be able to assist us in the Conquest of Frey.